The Bicyu Alliance a collection of companies working together to provide cutting edge services for International businesses operating in the China business market. To learn more about us, press an image below. Visit our Bicyu corporate home page for investors and partners to be. Discover who we are, where we came from. Drop by Bicyu Digital Marketing, everything digital marketing China, esp Baidu Web services – APP development. Kiara e hoa, haremai, hare mai, hare mai. Our guide dedicated to New Zealand brands with an eye to marketing to Chinese. Aim2D Media; latest China Business, Marketing Tech news, anecdotes, stories from those who have found success China. Asia’s economy continues to rise, its people prosper. As Asian Tourists increase a tsunami of a new breed of Asia traveller is washing over the… The post Asian Tourists Increase: new gen, tech savvy appeared first on China Business Insights. At the State Council executive meeting on April 3 Premier Li Keqiang suggested China cuts personal postal tax rates. Therefore, effective April 9th, China will… The post China cuts personal postal tax appeared first on China Business Insights. Go East Kiwi, go East is a follow up to our post “Get a China Game on for Success in China.” If you and your… The post Go East Kiwi- Go East appeared first on China Business Insights. Last week we talked about China’s Ecomm and referenced data showing a 21.2% increase for the first two months of 2019. 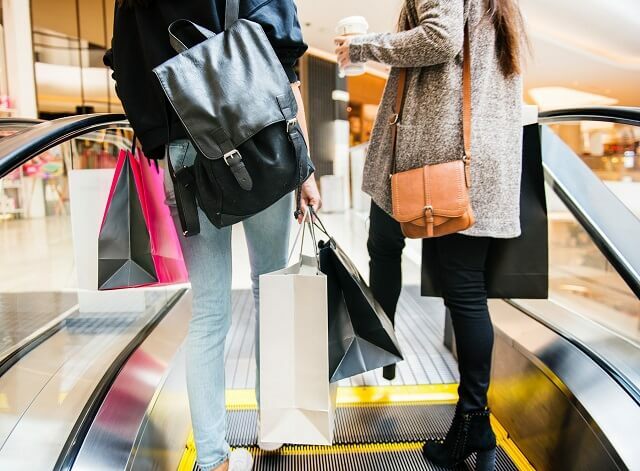 That report showed total… The post China’s Ecomm- a closer look appeared first on China Business Insights. What’s in a name, a face, in the eyes? We have all done it. Looked at someone and said wow, she has such beautiful brown… The post Let’s talk about eyes in web design appeared first on China Business Insights. Premier Li met with delegates at the China Development Forum, [CDF] held March in Beijing. One of the topics discussed was: “China to treat domestic… The post China to treat domestic and foreign companies as equals appeared first on China Business Insights. If you grew up in NZ circa the 1970’s then you might have a few memories of a time when service, especially from Government departments,… The post China then and now – a foreigners perspective appeared first on China Business Insights. Big Fresh NZ was an extremely popular supermarket chain from the 1990’s. It was certainly different, revolutionary even. Maybe even ahead of its time as… The post Big Fresh- NZ Hema ahead of its time? appeared first on China Business Insights. 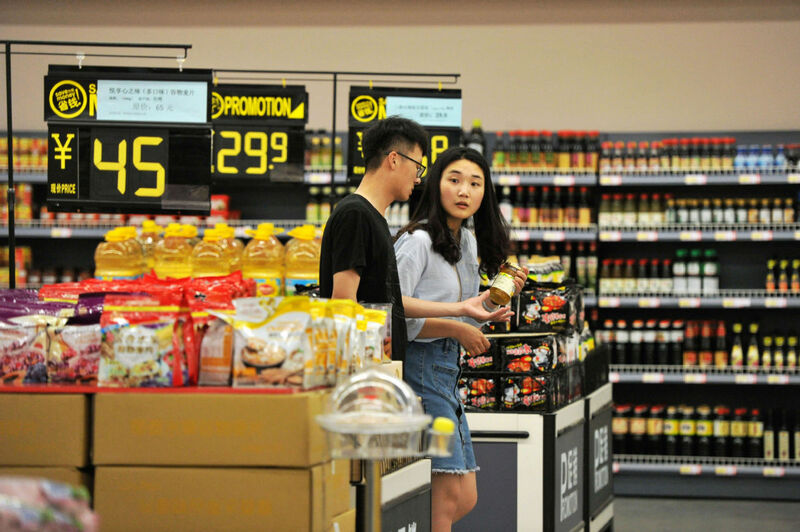 BY AIM2D ON MARCH 6, 2019 One could be forgiven from looking at the title, fresh hippo in China meant it was the latest food… The post Fresh Hippo in China- Hema Supermarkets appeared first on China Business Insights. End of 2018 saw the release of China’s yearly economic data, with, as predicted, a continued drop in exports. This was taken by some, Apple… The post Chinese Consumer Spending: Domestic Luxury Brands appeared first on China Business Insights. Important: Our contact forms do not support web based email clients.